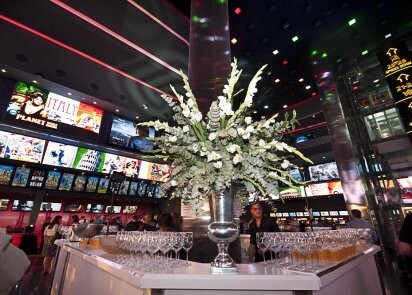 Cinema City International is proud to present photos gallery from opening a new 24 screens multiplex Yes Planet in Rishon LeZion, Israel. 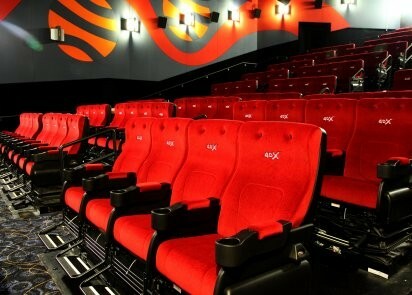 The cinema has 3632 seats and is 100% digital. 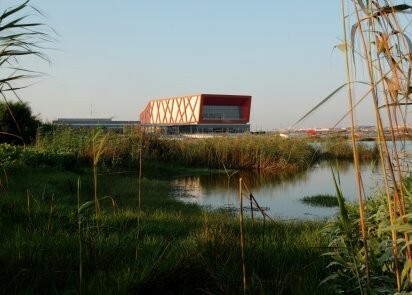 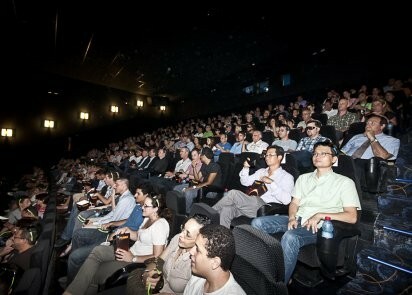 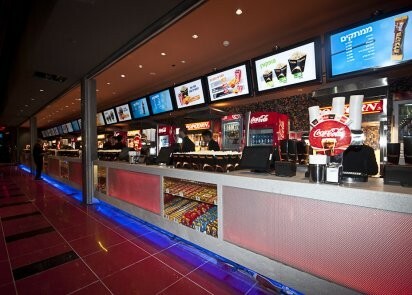 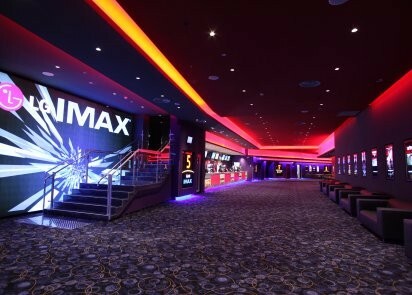 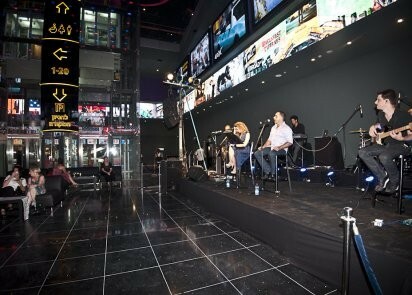 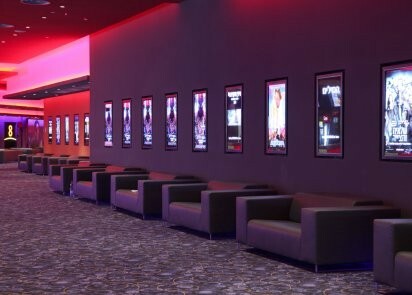 In Rishon LeZion Cinema City International operates its first digital IMAX theatre in the country. 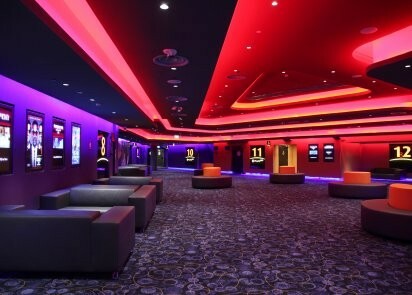 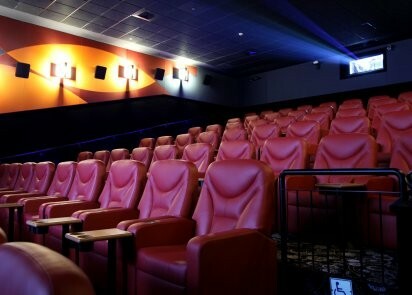 The cinema will also offer the first 4DX cinema projection in its circuit. 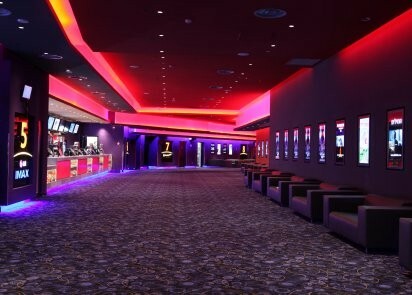 The new multiplex is the biggest and the most technically advanced amongst its all locations. 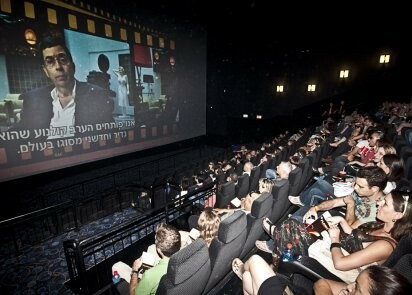 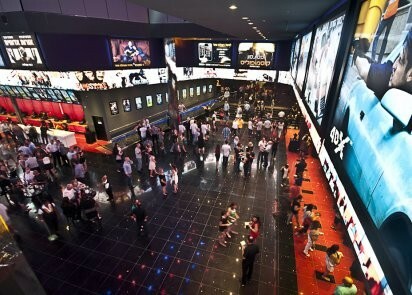 Currently, in Israel Cinema City operates 115 screens in 13 multiplexes.